Animator Expo, a weekly collaboration between anime artists across the medium, recently uploaded a CGI animated short based on the popular Evangelion series. 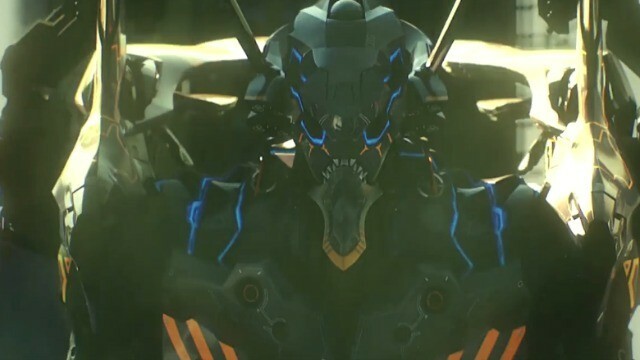 Titled “Evangelion – Another Impact”, the short was headed by Sola Digital Arts, the animation studio behind the recent “Captain Harlock” movie, and was directed by Shinji Aramaki, whose works include anime like Bubblegum Crisis, Megazone 23, and Halo Legends. The short, meant to be an aside to the Evangelion story, features a brand-new Eva Unit, as well as complex CGI environments and animation. Check out the short in the video below!